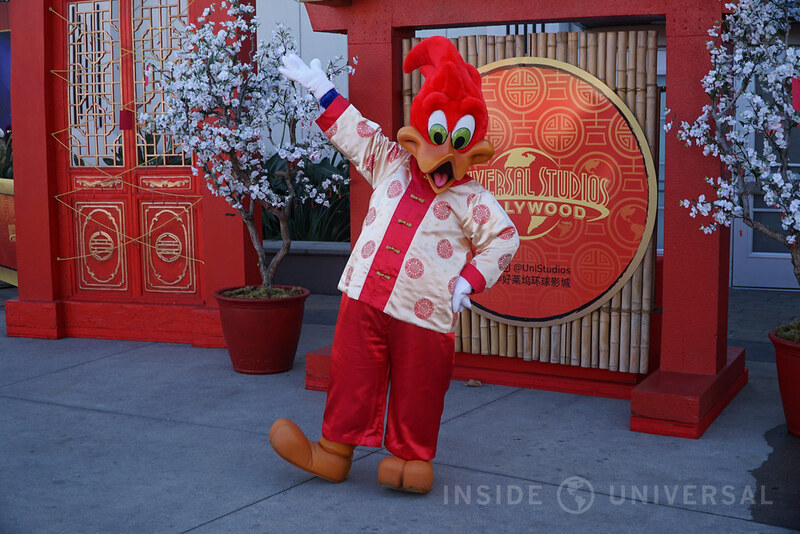 With Universal Studios Hollywood’s Lunar New Year celebration well underway until February 5, we thought we’d take a special look at what this year’s event has to offer. 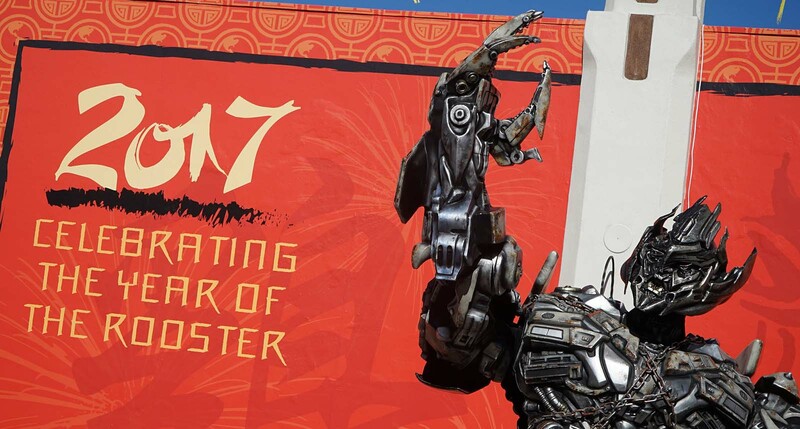 First thing’s first, the bulk of Universal’s Lunar New Year celebration is still largely the same as last year’s event, with a few tradeoffs. 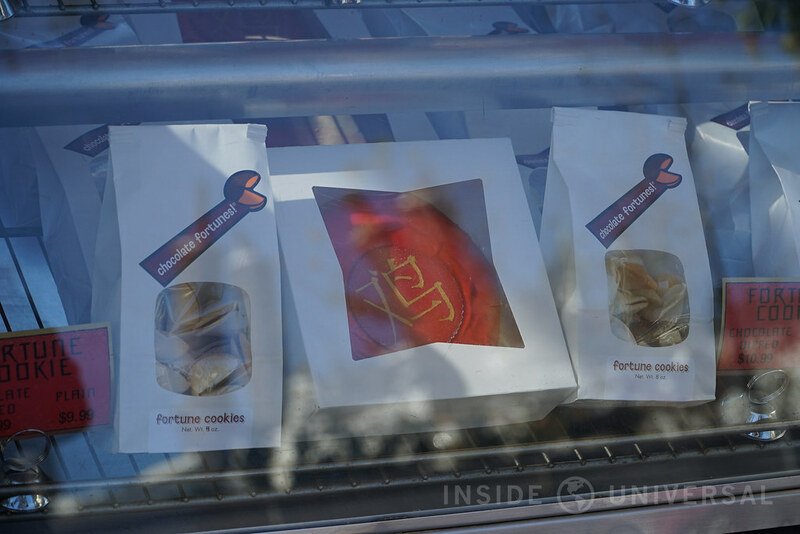 Last year’s food truck, which offered a diverse – though expensive – range of Asian cuisine has been replaced by a small cart filled with premade – yet also still expensive – treats inspired by Asian culture. 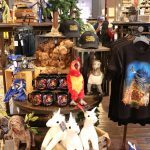 No other food options are offered, though Universal suggests heading into CityWalk to experience DongPo Kitchen as an suitable alternative. 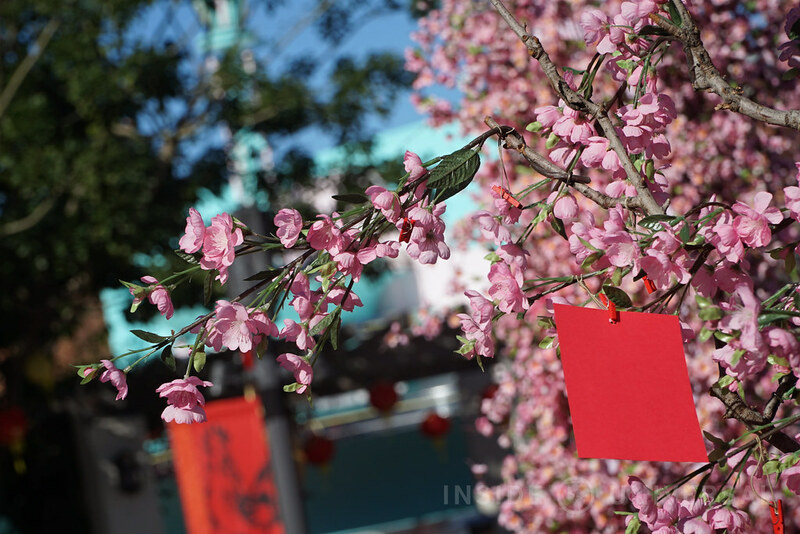 Similarly, the décor in Universal Plaza also bears a striking resemblance to last year’s event, with traditional Chinese lanterns and a plum blossom arch flanking the center of the park’s central gathering place. 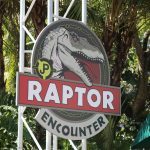 This isn’t necessarily a bad thing (after all, why change what works), but eagled-eye fans who look closely will also be able to spot Universal’s old park logo featured on park decor. 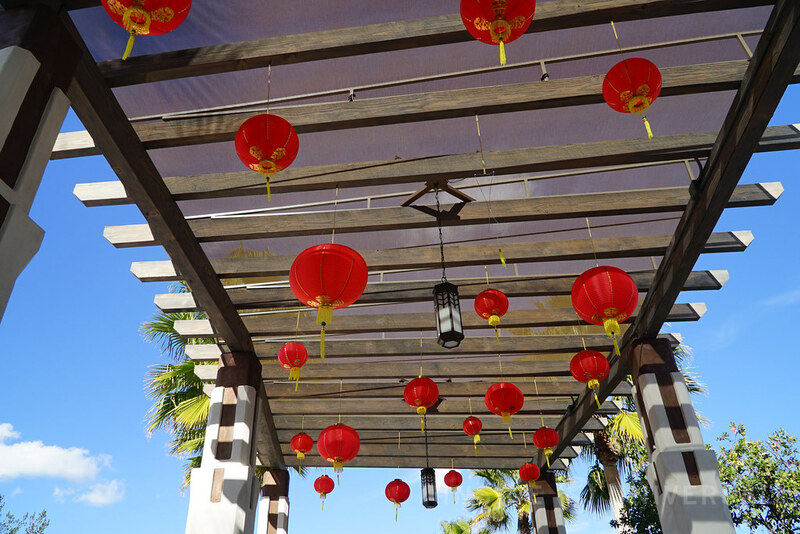 Finally, guests who want to try their luck at ushering in New Year well wishes can also hang their messages of hope on various Wishing Trees scattered across the piazza. 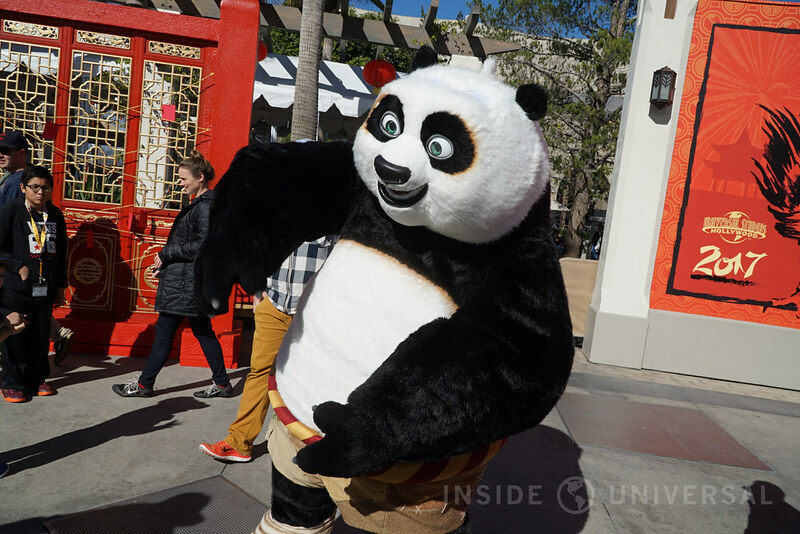 Of course, the biggest draw of this year’s celebration centers around a new meet and greet inspired by Universal’s acquisition of DreamWorks Animation. 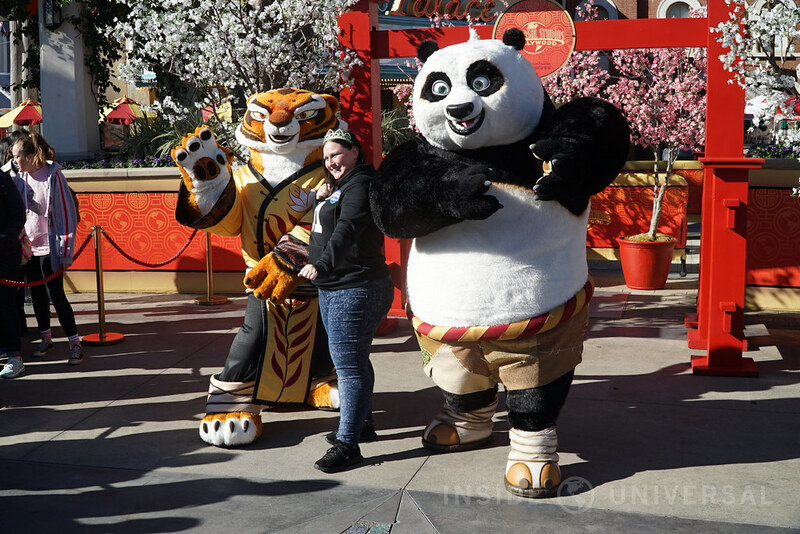 Po and Tigress – from the hit film Kung Fu Panda – are now available for meet-and-greets, along with the popular – though still perplexing Mandarin-speaking Megatron. Woody Woodpecker and Curious George, dressed in Asian ceremonial attire, are also available with photographs. 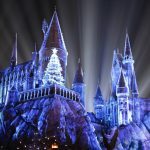 As a whole, this year’s Lunar New Year celebration remains largely the same, and like Grinchmas, Universal choose to stick with a tried-and-true formula instead of reinventing the wheel. That being said, if Grinchmas suffers from the overabundance and overconcentration of entertainment into a small space, Universal’s Lunar New Year celebration suffers from being simply too sparse. 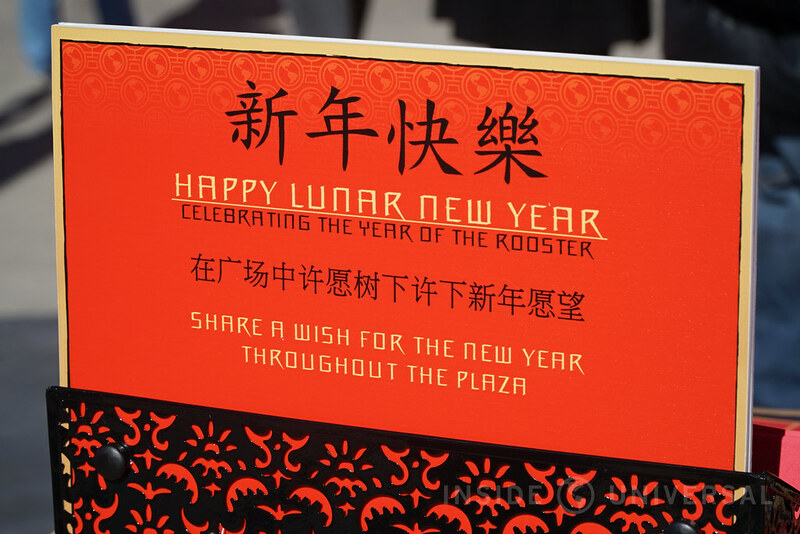 Given the options between the two, the latter is definitely preferable, though the lack of full-time Lunar New Year entertainment seems to leave a gaping hole in what is otherwise a fine event. 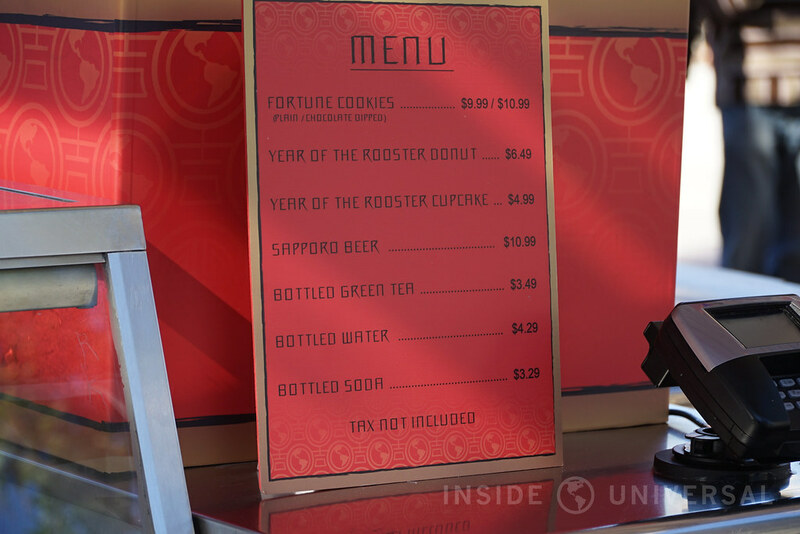 For comparison, Disney California Adventure also follows a similar mold inspired by Universal by offering food (that is, again, outrageously expensive) and meet-and-greets with some of Disney’s most recognizable Asian characters. 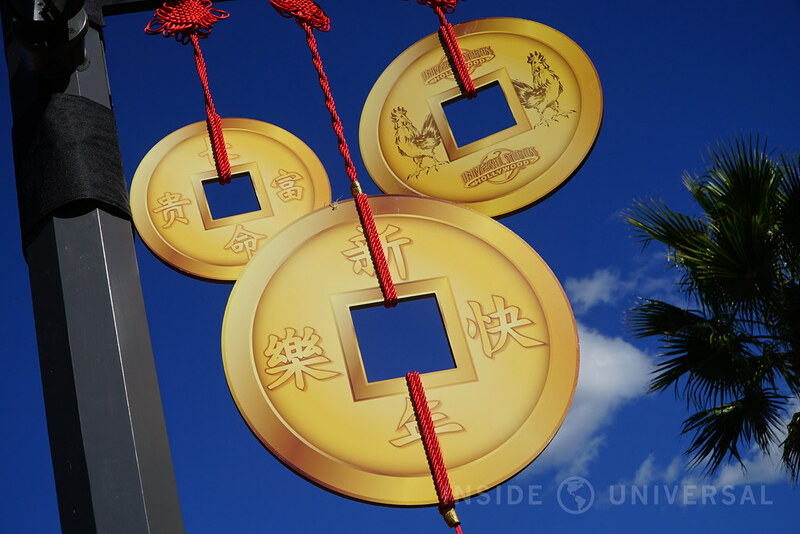 However, unlike Universal, Disney also features daily entertainment by employing Chinese acrobatics and singers scattered across Paradise Pier. 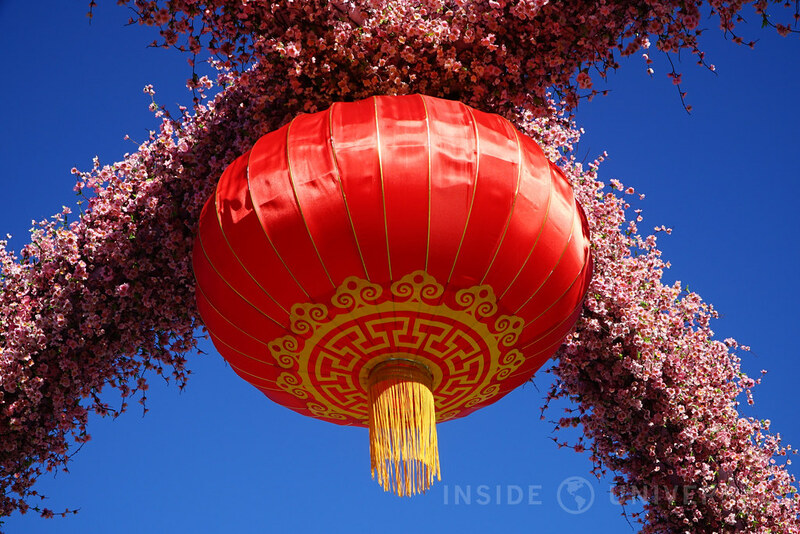 Fans of World of Color will also be treated to a tastefully restrained Lunar New Year preshow that chronicles the journey of a Chinese lantern returning home. This isn’t a value judgment on either event, but it does show what Universal’s competitors are doing with the Lunar New Year. 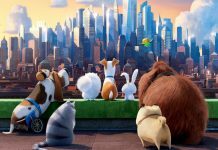 With Universal’s recent shift in entertainment, it’d be wonderful to see their new entertainment perspective applied to next year’s event. 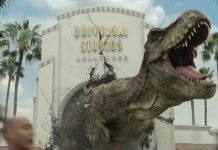 Indeed, like Grinchmas, Universal’s Lunar New Year might benefit from a fresh new take. 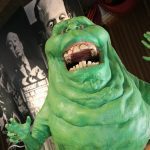 One last thing – Universal, please turn down your music. A peaceful celebration shouldn’t feature blaring intervals of music every five minutes. 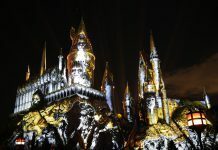 Universal has always been terrible with regards to park volume, but loud Asian music – juxtaposed with even louder Megatron-inspired sound effects – just doesn’t work. In fact, the combination of the two seems incredibly out of place.